Welcome! Colorado Springs has been my family’s home for more than 24 years and I can’t think of a better place to live, raise a family or enjoy retirement. Colorado Springs is famous for having 300+ days of sunshine. Our climate and natural landscape provide the perfect place to live an active, outdoor lifestyle. 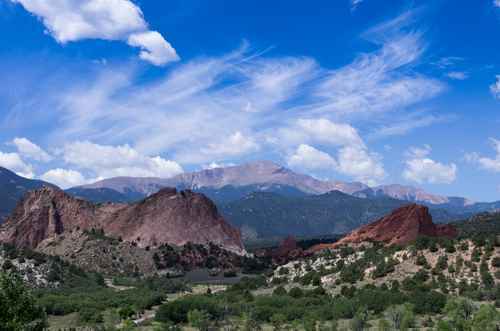 From hiking and biking, to camping and fishing, to skiing and mountain climbing, Colorado Springs is at the center of it all. Add to that our low cost of living, low property taxes, award winning schools and thriving cultural environment and Colorado Springs is a great place to live at an affordable price. The Reardon Partners Real Estate Team began in 1994 and while they handle a large number of transactions each year, the team maintains a 100% customer service rating based upon surveys filled out by the clients at each Closing. 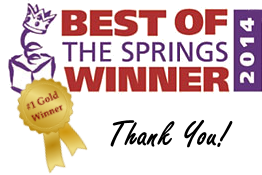 We have been recognized for our expertise in the communities of Northwest Colorado Springs (Mountain Shadows, Peregrine, Hunters Point, Pinecliff and Rockrimmon) but we have sold and continue to sell homes in every part of El Paso County from Monument to the Broadmoor and everywhere in between. We have expertise assisting military families with PCS orders, corporate relocations, first time home buyers, investors and families up-sizing and down-sizing. 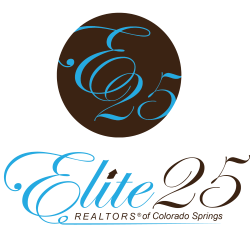 As one of the foremost real estate teams in the Colorado Springs market, our philosophy is simple: Provide the best possible experience and keep clients and what is important to them at the center of the transaction. If we do this, the business will take care of itself. 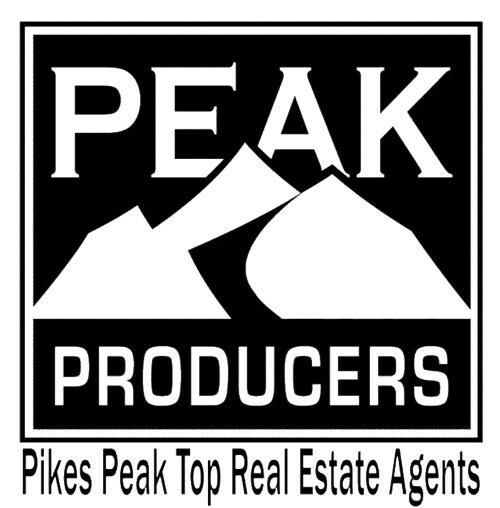 If you are visiting our website chances are you are looking to buy or sell a home in the greater Colorado Springs area. On our site you can get up-to-date information on how the Colorado Springs real estate market is doing with our Market Snapshot report. Or, you can search all of the homes for sale in Colorado Springs and get updates as new homes come on the market. If you are thinking of selling your home and would like to know how much your home can sell for in this market and how long it might take to sell - contact us for a Complimentary Market Evaluation. Whatever your need or question, it will be our pleasure to serve you. To get started with your move, call or contact us today!